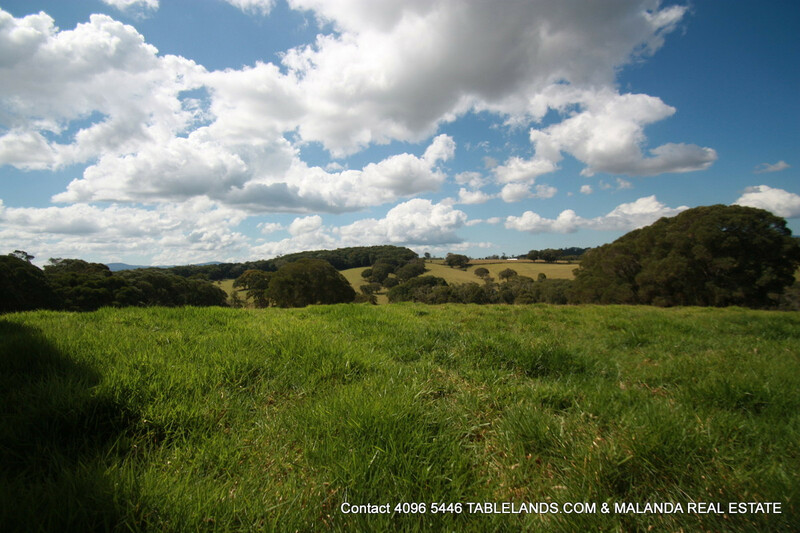 | F1039 – TOP GRAZING COUNTRY! 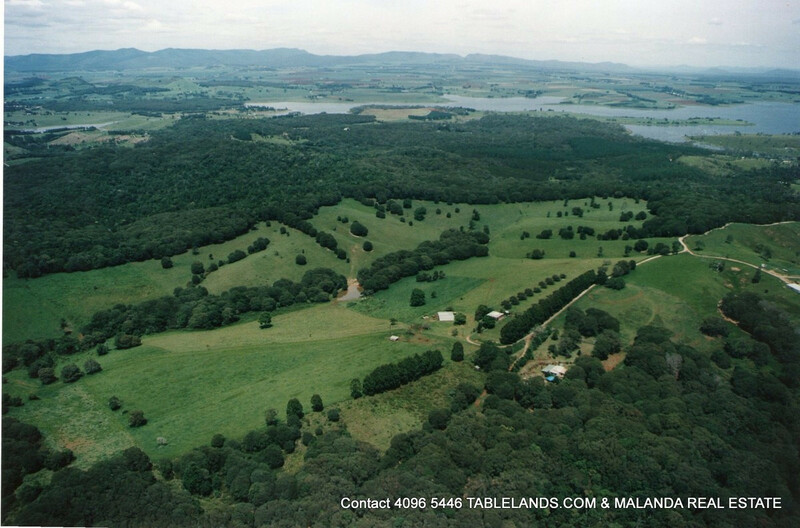 F1039 - TOP GRAZING COUNTRY! 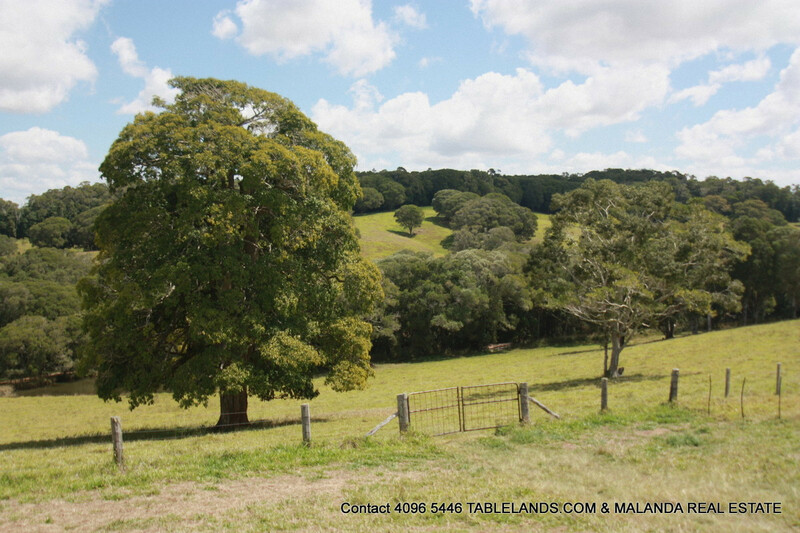 Very rarely does a grazing property like this come on the market! 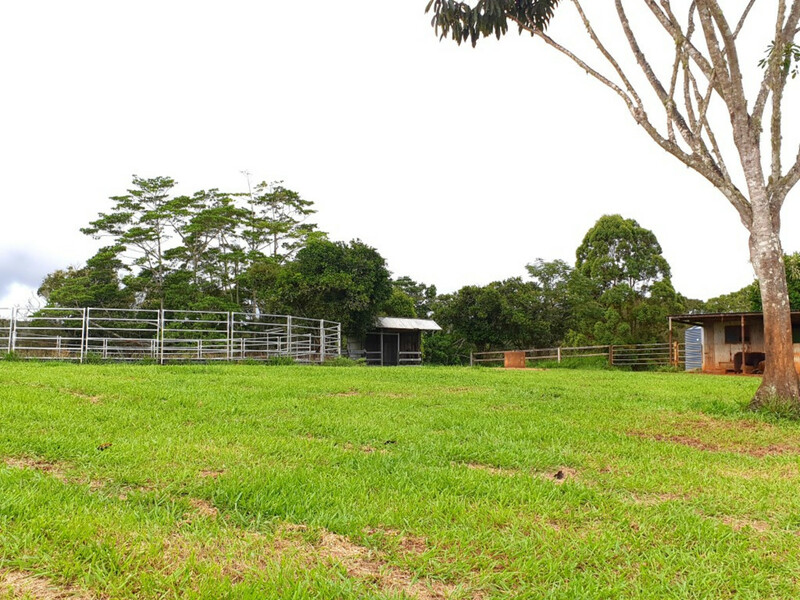 Located in the favoured Barrine area this 250 + acre grazing property has been in production for over 100 years (95.58H freehold & 7.69H leasehold). 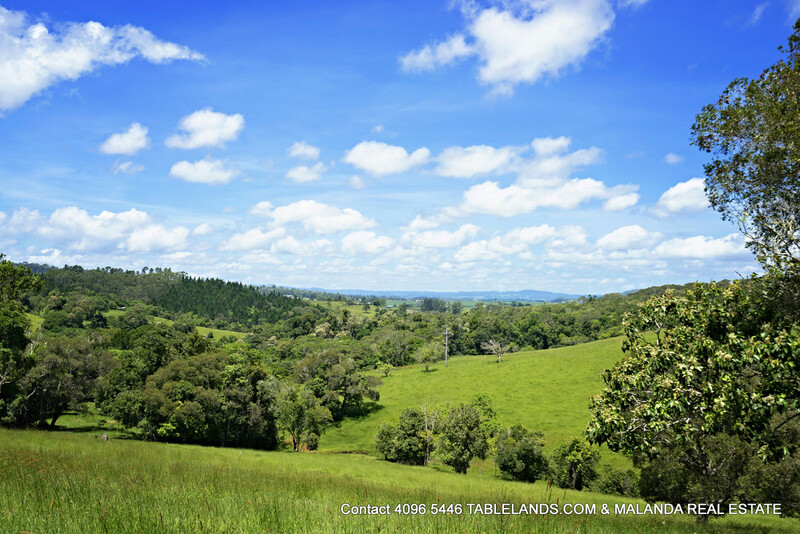 It is made up of around 200 acres of grazing pastures and the rest harvest-able rainforest. 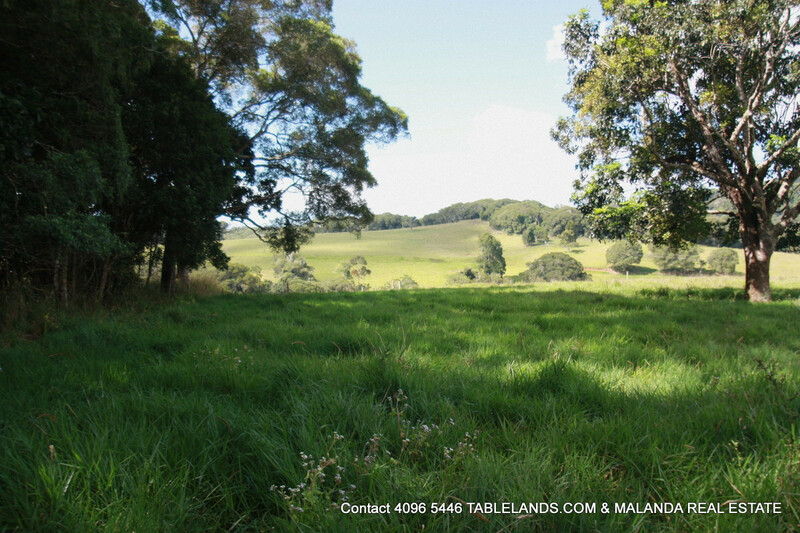 The property has been fertilised over the years to improve pastures and soil. 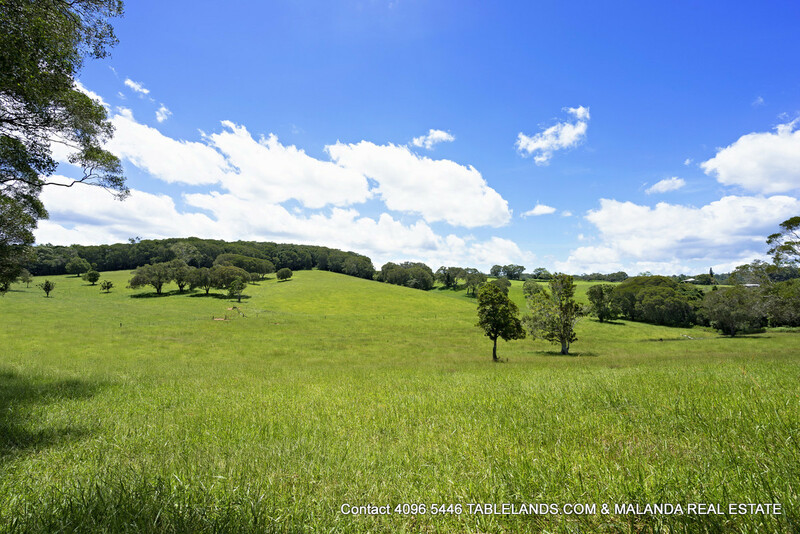 Made up of rich volcanic high yield soil and flat to undulating country. 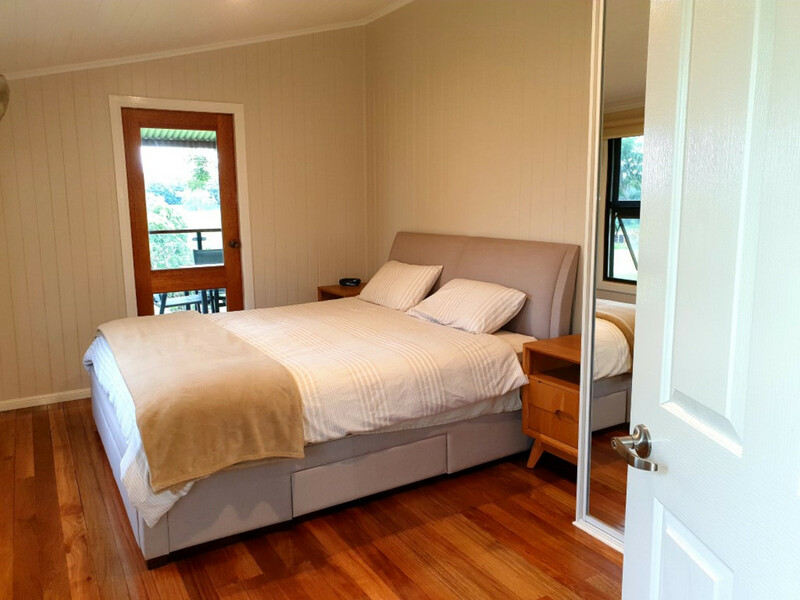 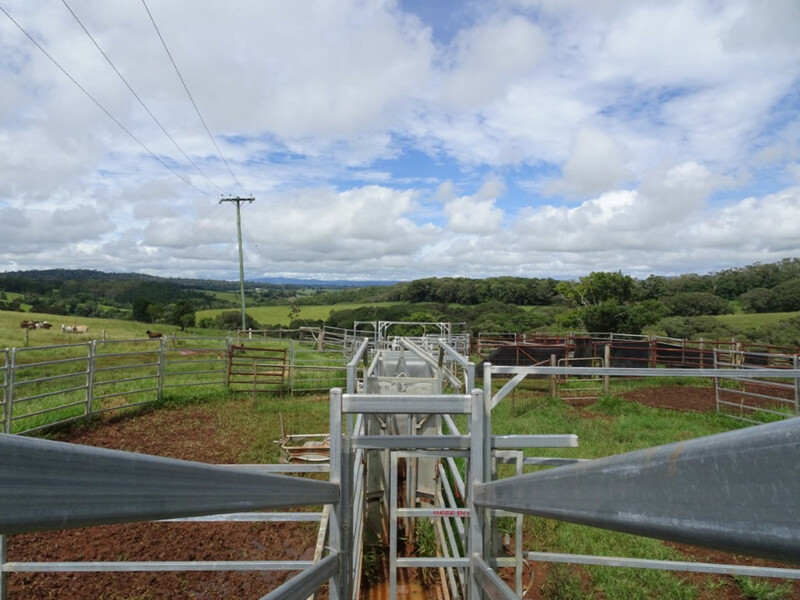 The property is fenced into thirteen paddocks and has routinely carried around 110 Breeders plus progeny to weaners or approximately 200 head of stock. 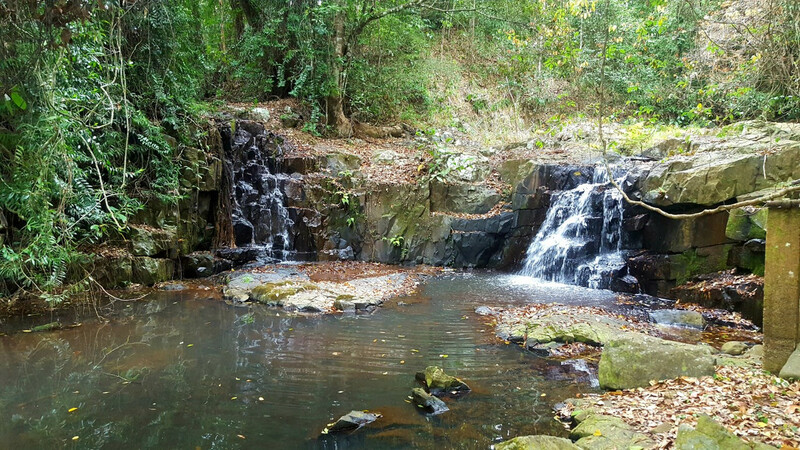 Good water is a feature of the property with two dams, a permanent creek with magnificent waterfall and swimming hole and a spring fed creek; there is some underground irrigation in place. 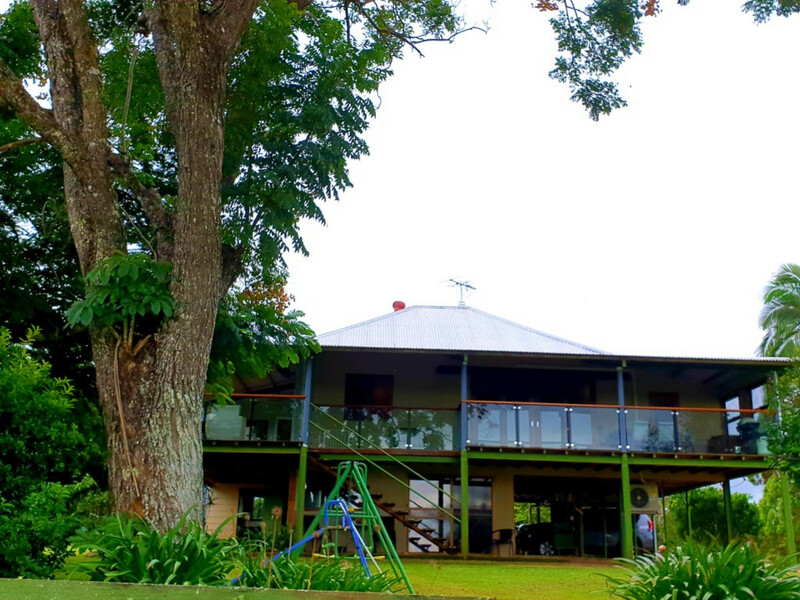 Improvements include a round yard, partially new and extended cattle yards, 3 stable shed and a beautifully renovated modern 3 bedroom Queenslander including office, large verandas which are South & West facing to capture the magnificent views and sunsets, four car spaces and a fully self-contained teenager/guest area downstairs with a 4th bedroom, bathroom, large living area and kitchenette. 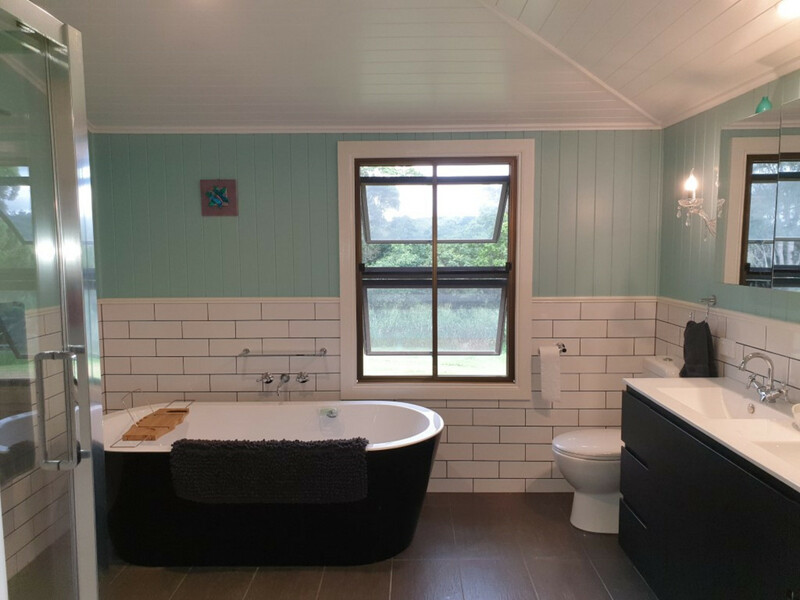 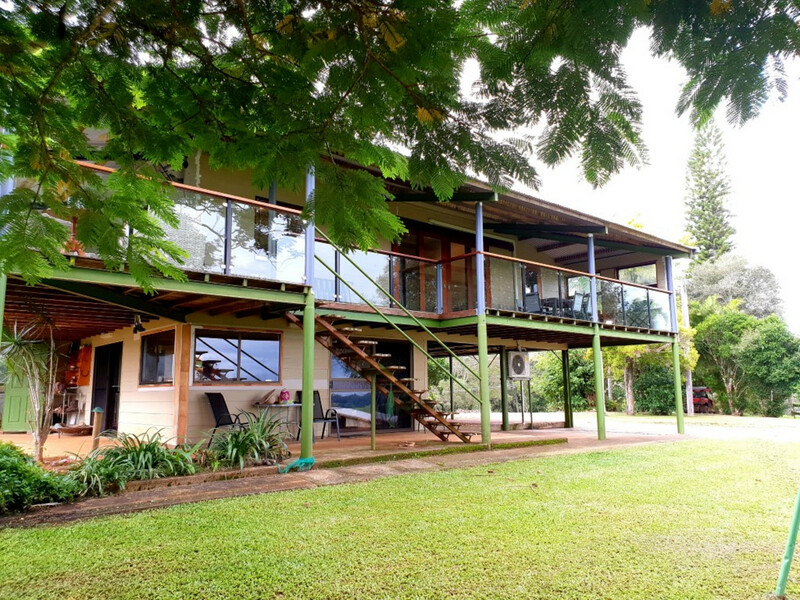 Renovations include large granite bench-top kitchen, bespoke bathroom with huge bathtub and polished original floorboards throughout allowing the buyers to relax and enjoy the spectacular lifestyle this property offers. 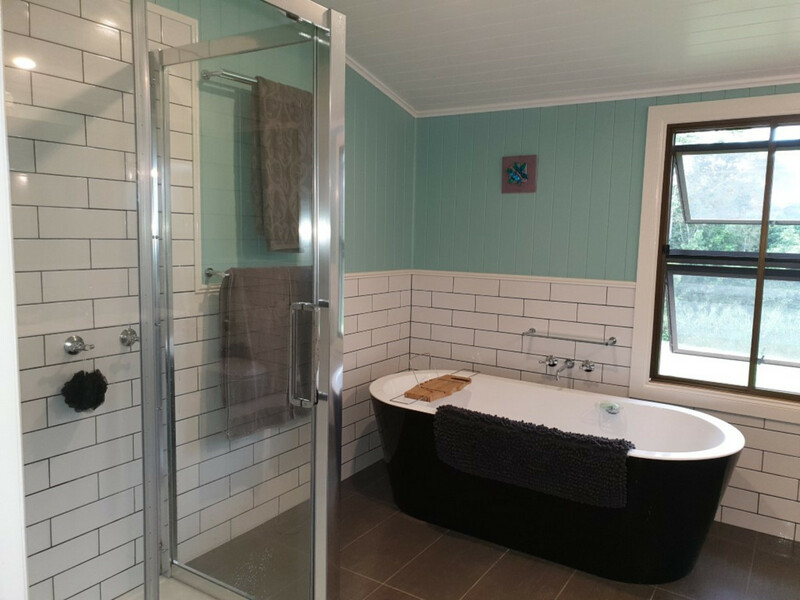 The property has two 27,000ltr Rain tanks supplying the house along with a further 40,000ltr water tank supplied by one of the dams. 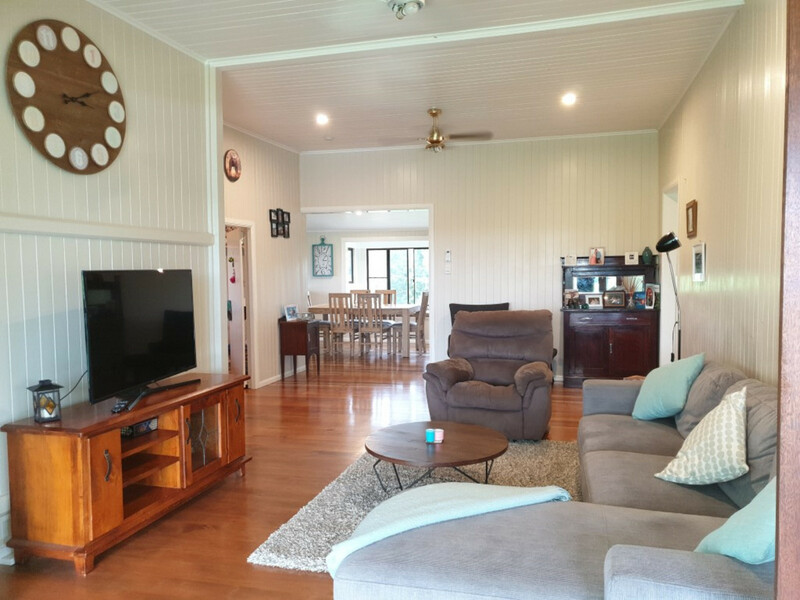 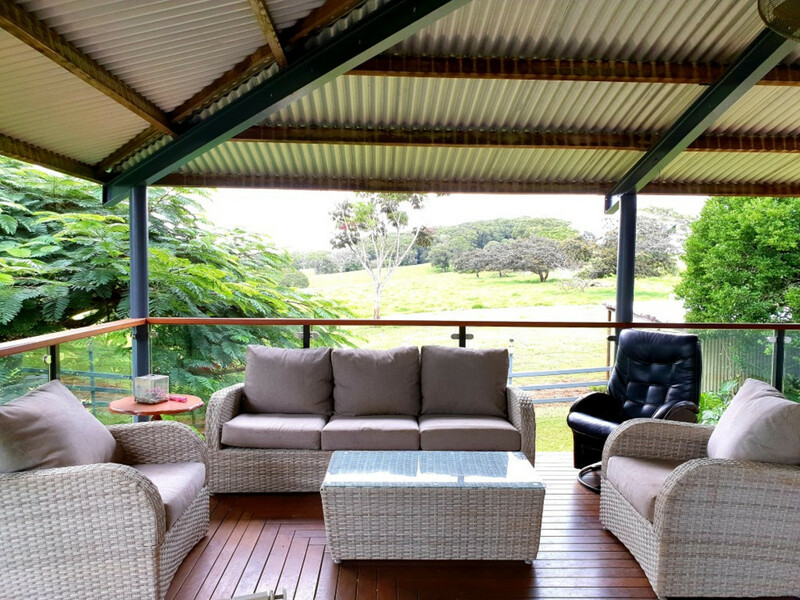 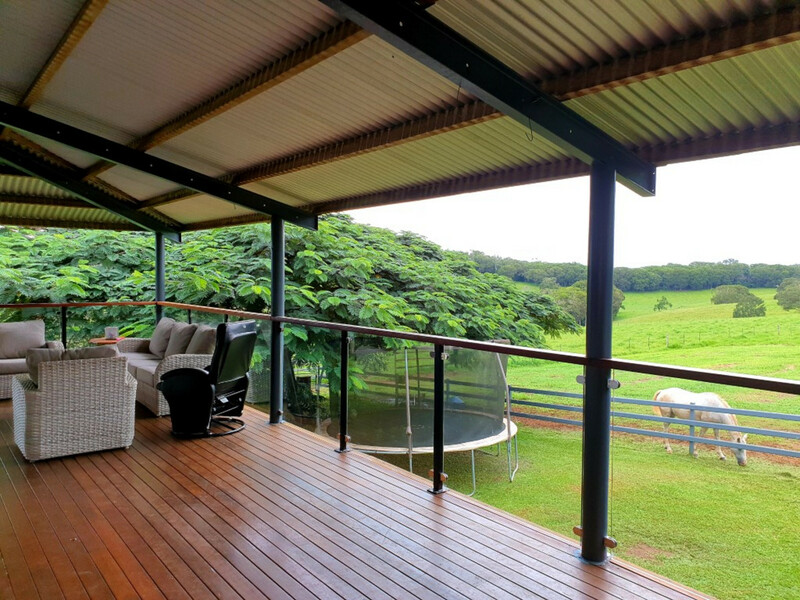 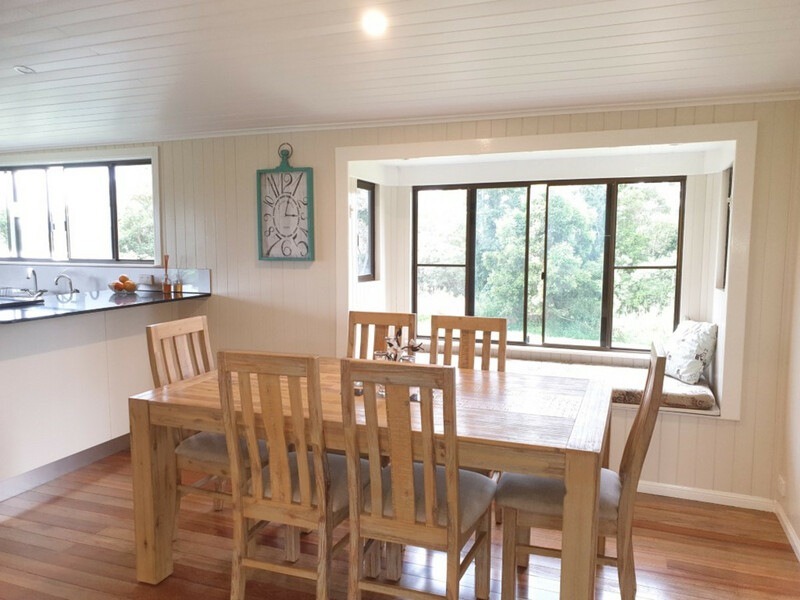 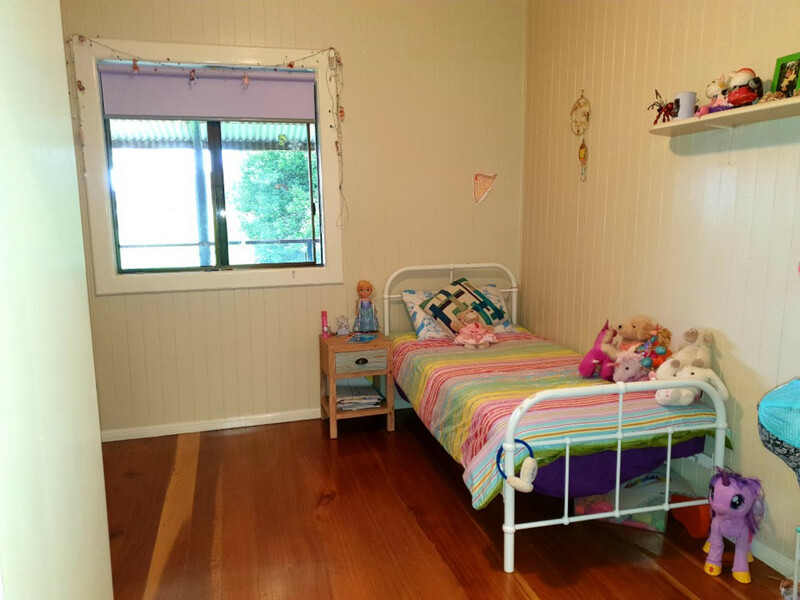 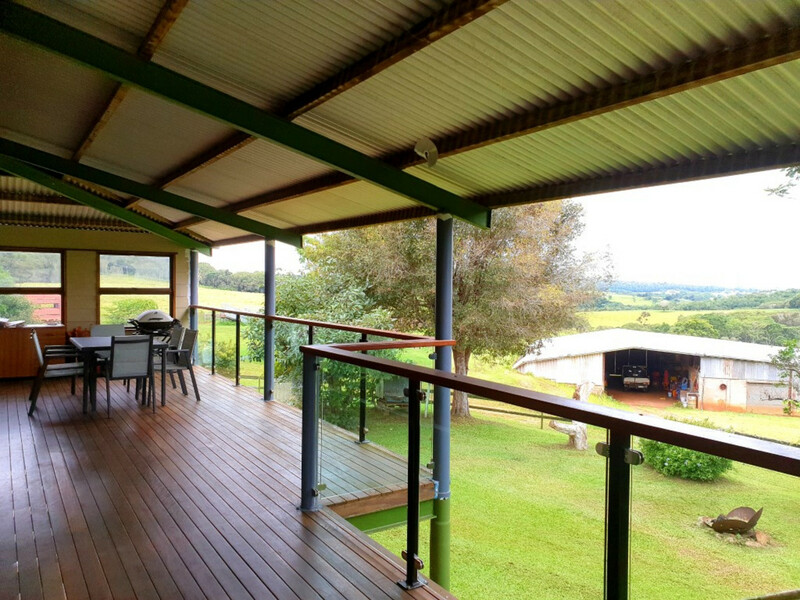 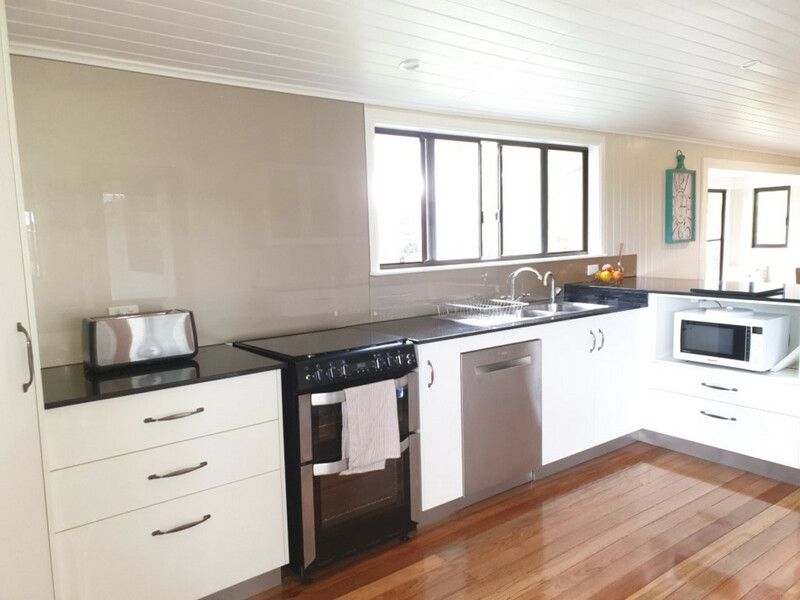 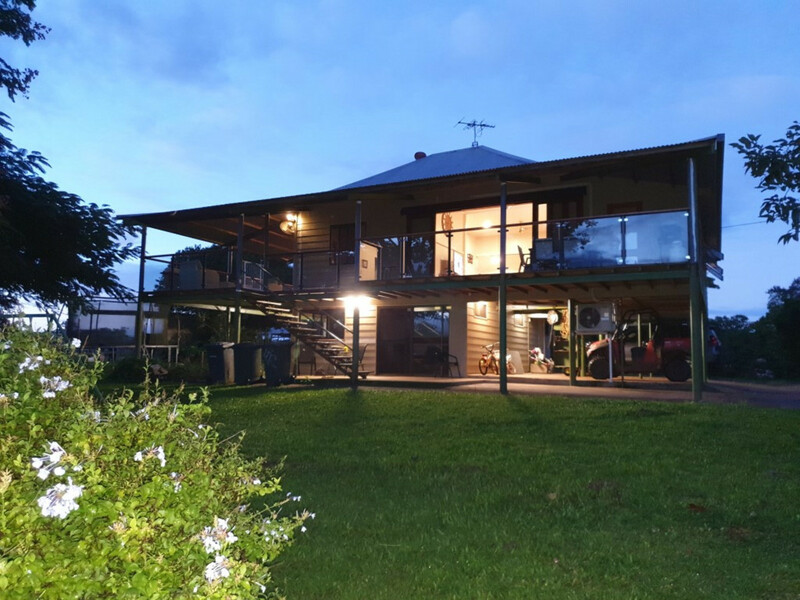 Situated on a school bus route (bus stops at end of the road) approximately 15 minutes’ drive to Yungaburra village and with handy access to the Gillies Highway to Cairns this property presents advantages for a keen cattle producer. 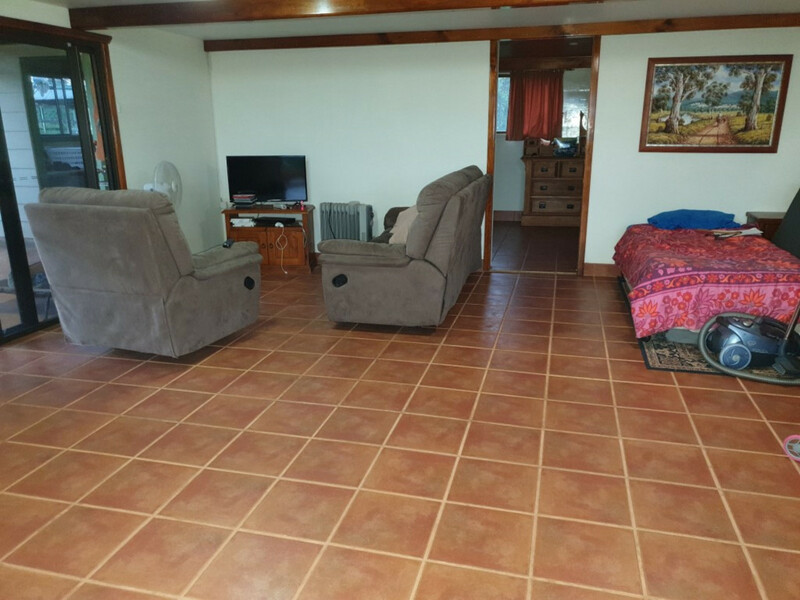 Inventory list is included, contact agent.